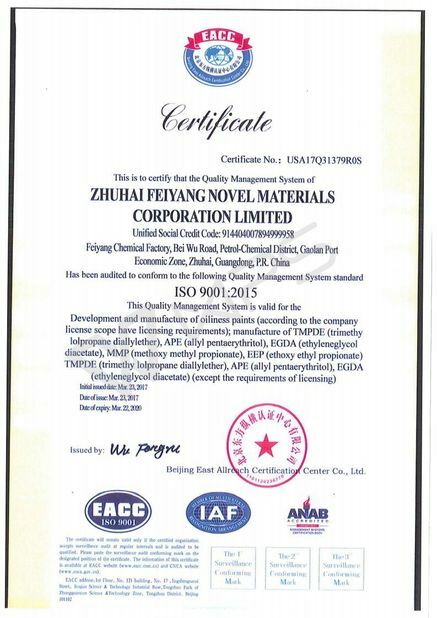 ● F220 Polyaspartic Ester Resin is reactive partner for polyisocyanates, is a solvent free amine-functional resin. It’s the same model as NH1220, formulate tough but flexible, lightfast and highly reactive two-component polyurethane spray coatings. 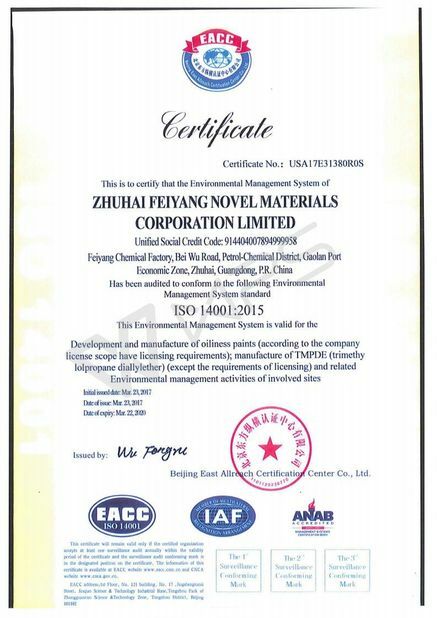 anti-corrosion coatings for steel structures, oil pipelines heavy and light corrosion protection, bubble landscape, concrete waterproofing materials. 6. Good adhesion on plastics e.g, ABS, PC, PVC, and various metals. 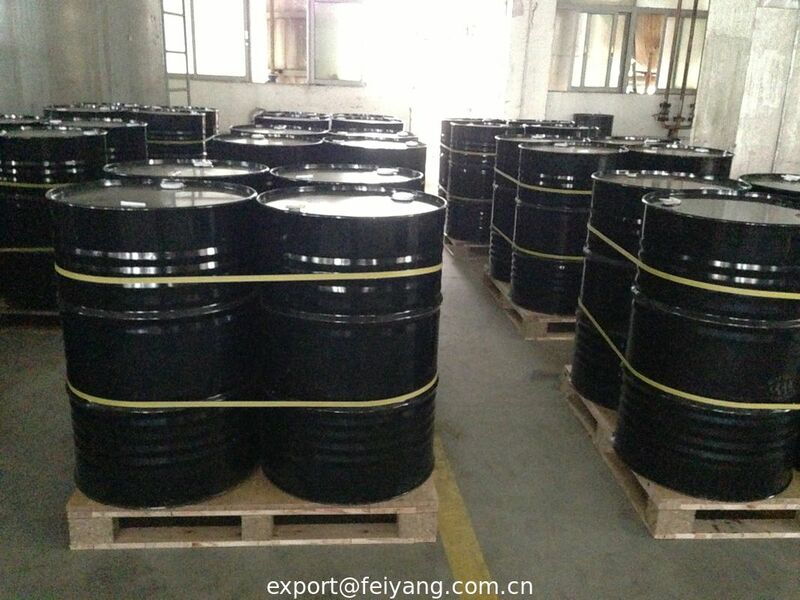 ● F220 Polyaspartic Polyurea resin must be stored in tightly sealed containers to prevent contact with moisture. Recommended storage temperatures are 0°-40°C (32°-104°F). ●The shelf life of this product is 12 months when stored in closed original containers at 77°F (25°C). 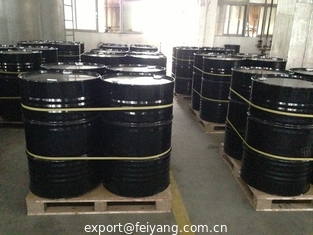 ● 200KG/Iron drum, 4drums/pallets, 16Ton/20GP.